Check out our new “About” page! I just published a new page to present the game featuring screenshots and more details about the gameplay. 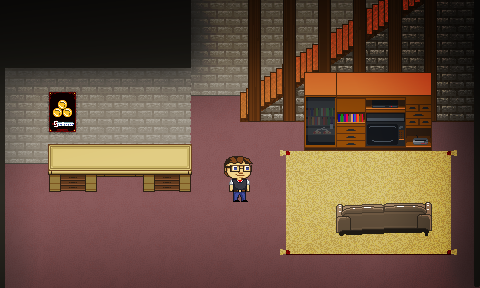 Ah, I almost forgot XD It also features this screenshot, which is a very exciting first draft at IGS starting area! Check the page out!